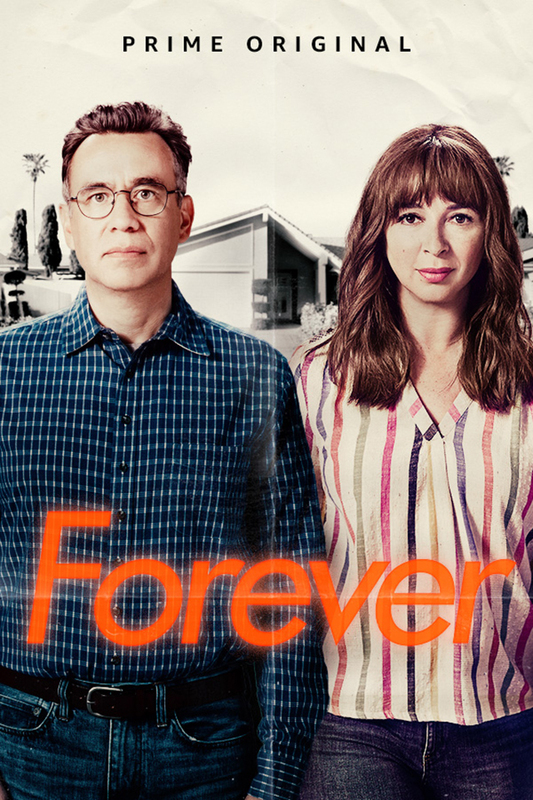 The first trailer has been released for Maya Rudolph and Fred Armisen’s new Amazon comedy series Forever. Created by Emmy Award-winning writers Alan Yang (Master of None, Parks and Recreation) and Matt Hubbard (30 Rock, Parks and Recreation), the show also stars Catherine Keener, Noah Robbins and Kym Whitley. The trailer begins with a record being played and it shows the evolution of the relationship between the shows two central characters June (Maya Rudolph) and Oscar (Fred Armisen). Married couple, June (Maya Rudolph) and Oscar (Fred Armisen), live a comfortable but predictable life in suburban Riverside, California. For 12 years they’ve had the same conversations, eaten the same meals and taken pleasant holidays at the same rented lake house. But after June talks Oscar into shaking things up with a ski trip, the pair find themselves in completely unfamiliar territory. Forever is an utterly original, insightful and poignant comedy about love, commitment and marriage. Forever is executive produced by Yang, Hubbard, Tim Sarkes, Dave Becky, Rudolph and Armisen. Season 1 of Forever arrives on Amazon Prime Video on Friday 14th September 2018.